Horizon Terraces. The name conjures up images of a serene and picturesque retreat set against the lush backdrop of distant mountains and the world-famous Taal Lake. Cue in Tagaytay’s year-round cool weather, Tagaytay Highland’s exclusive amenities, and the unmistakable vibe of luxury and Horizon Terraces becomes the perfect investment for discerning families who seek for an idyllic vacation home. Horizon Terraces is a 3.2-hectare community that boasts of a contemporary Asian design aesthetic in its Garden Villas and Garden Suites, which are laid out, terrace-style, to afford postcard-pretty views of the Taal Lake and Volcano, the distant Mt. 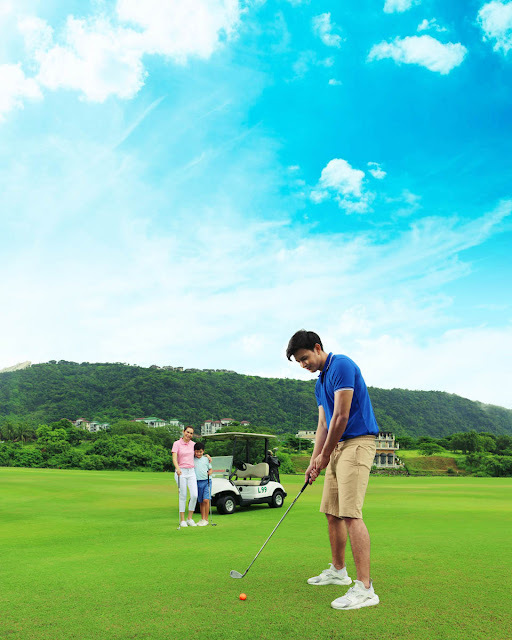 Makiling, the Midlands Golf Course, and its own central park. An exclusive first in Tagaytay Highlands, the Garden Villas are three-bedroom townhouses that were masterfully designed for large, close-knit families who want to disconnect from the fast-paced urban frenzy through quick weekend retreats. The ground floor in each unit features a multi-functional den that may be converted into an entertainment area or a guest room. Its living spaces are complemented by large glass windows and sliding doors that open up to breathtaking nature views and lets in natural light and the cool breeze for a refreshing ambiance. On the other hand, the Garden Suites are well-planned one- and two-bedroom units that range from 43 to 68 square meters in size. Each unit provides living spaces for growing families to focus on what truly matters in the comforts of nature or individuals who long for that much-needed break with an intimate and expedient getaway. Each Suite is highlighted by large panel windows that maximize natural lighting and ventilation, plus a sizeable balcony from which to enjoy the panoramic vistas of Mt. Makiling, Midlands Golf Course, and Taal Lake. Residents of Horizon Terraces are entitled to membership at the Midlands Golf Club along with access to sports facilities for swimming, bowling, and badminton. Recreational activities at The Country Club include outdoor attractions such as the Aerial Walk, Sporting Arrow, and Pedal Go Kart Racing. Tagaytay Highlands is also home to well-known specialty restaurants such as the Gourmet Avenue, and members’ and residents’ old favorites such as the Highlander Steakhouse, and Highlands China Palace. Looking to invest in a vacation home that offers luxury, awesome nature views, and the singular advantage of mountain resort living that is just a 90-minute drive away from the metro? 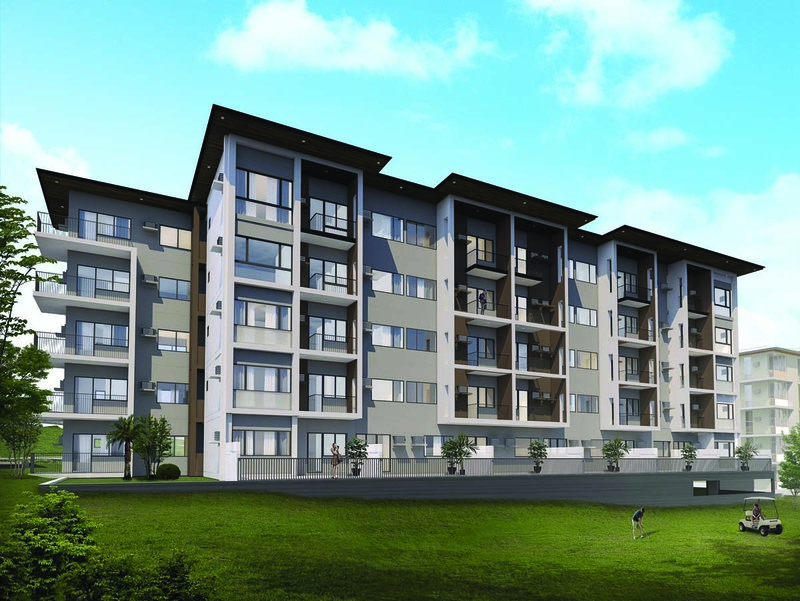 Look no further than Horizon Terraces at Tagaytay Highlands.